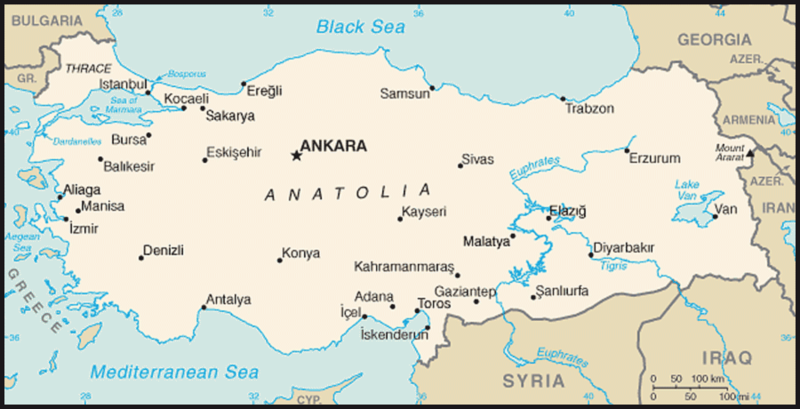 Turkey: A Country Study. Published in 1995. Editor's Note: Country Studies included here were published between 1988 and 1998. 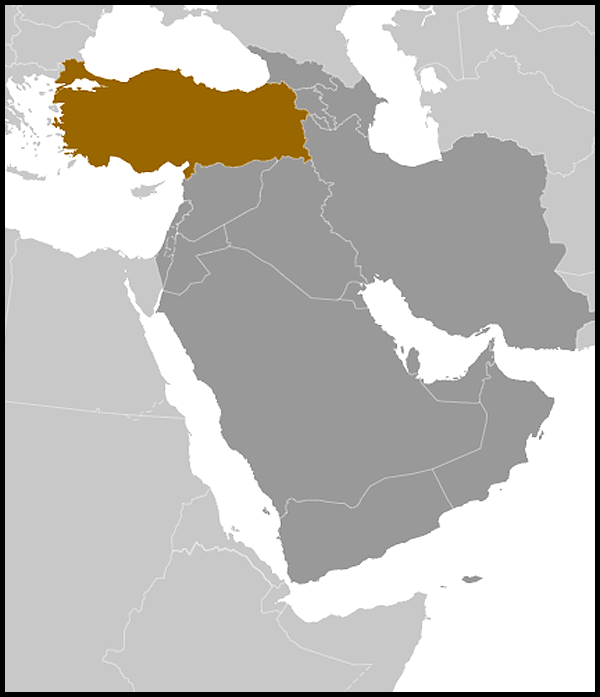 The Country study for Turkey was first published in 1995. Where available, the data has been updated through 2008. The date at the bottom of each section will indicate the time period of the data. Information on some countries may no longer be up to date. See the "Research Completed" date at the beginning of each study on the Title Page or the "Data as of" date at the end of each section of text. This information is included due to its comprehensiveness and for historical purposes.